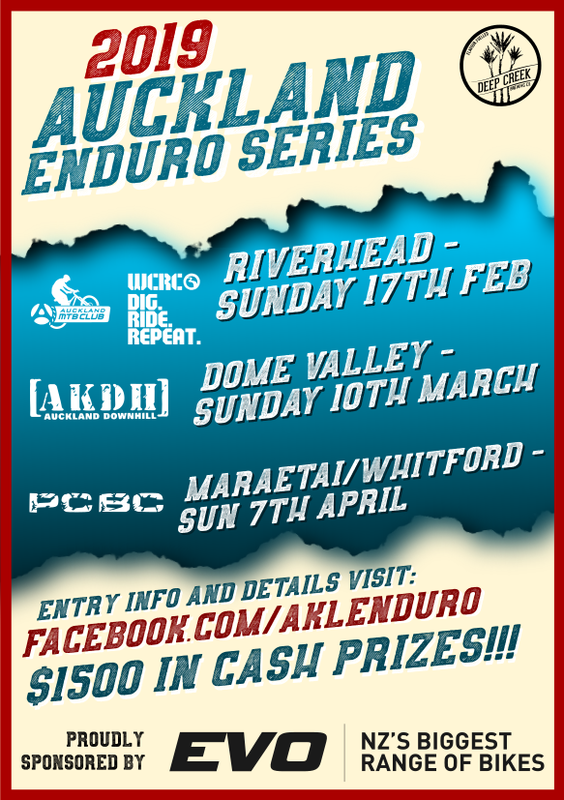 Trying to figure out where to ride in Auckland? Look no further for descriptions, directions and trail recommendations. We’ve created a handy guide for people who love trails. Check it out for trail info in your area or scope out some new trails to conquer. 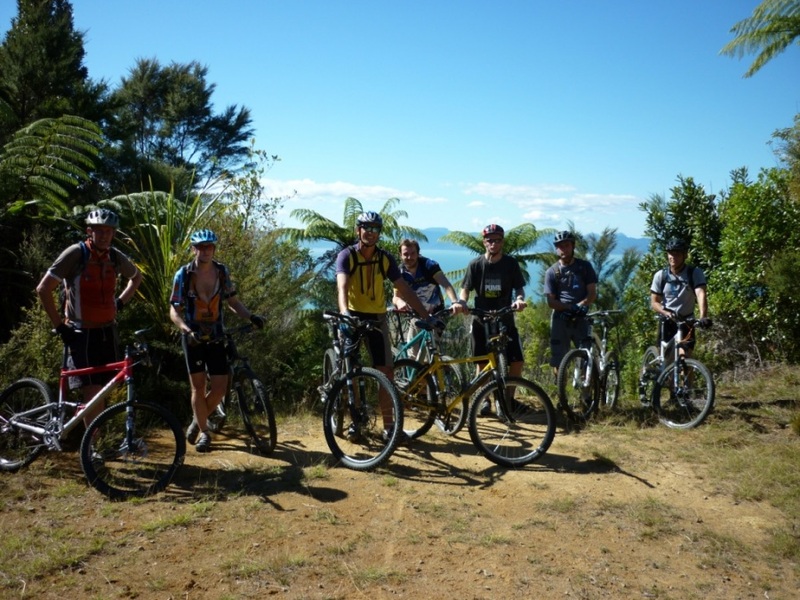 We are focussed on bringing more off road cycling opportunities in the Auckland Region. Working with DoC and the Auckland Council to open up new areas and develop existing ones further. click here to find out what projects we are involved in. Want to get your hands dirty? 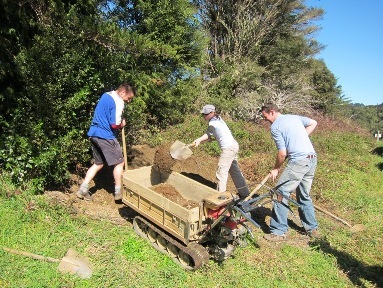 The club organises regular working bees that you can come along to, whether you are a skilled trail builder or just want to help out. Trails don’t build themselves, most are free access in Auckland, and rely on volunteer efforts to develop and maintain. As the club increases its trail building activities we shall apply for funding for purchasing trail building tools and gear and we’ll add more on trail building as we take on more sites.